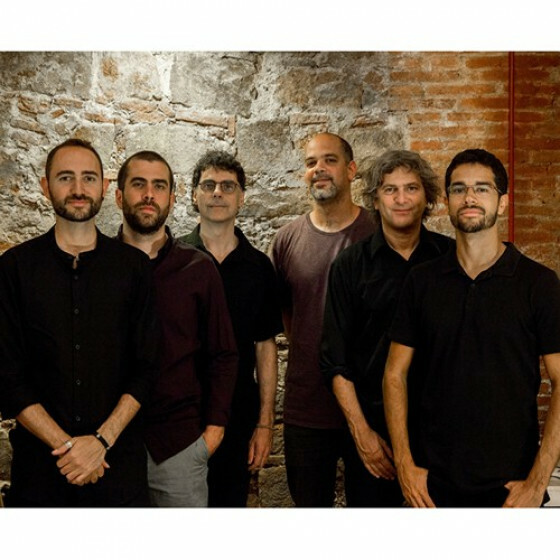 Composed by Àlvar Monfort (trumpet & flugelhorn), Piero Cozzi (alto sax), Jaume Vilaseca (piano), Ramiro Pinheiro (voice & guitars), Rodrigo Balduino (bass), and Pedrinho Augusto (drums), with the guest assistance of Pablo Giménez (flute). [...] In this exhibition of landscapes and rhythms there is, at the same time, an homogeneous concept, a unity which breathes diversity, a varnish which gives it all a unique brightness. 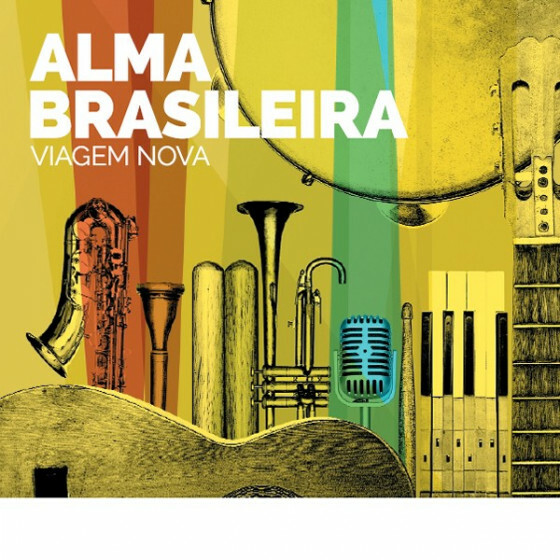 It is a band that resembles a journey, a Viagem Nova.